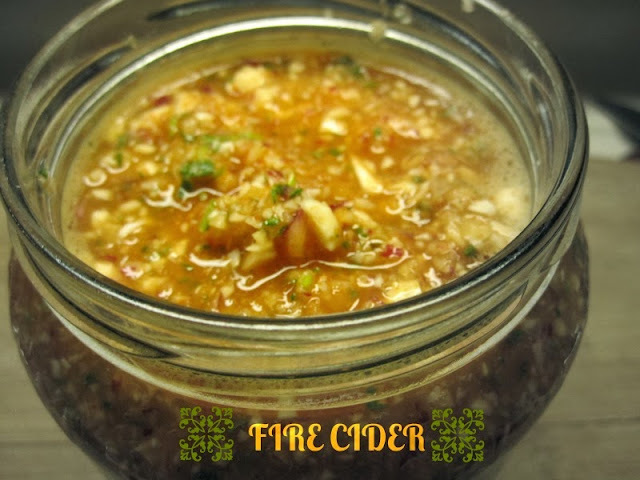 Today I wanted to tell you about one of my all time favorite medicines , which also happens to be a food - Fire Cider. It is also called Master Tonic by some and every herbalist has their own little version. I make a batch of Fire Cider every fall and we use it as a condiment throughout the cold season. It is great not only with food but as a remedy on its own. A teaspoon every couple of hours when you are getting sick can stop a cold or shorten the duration significantly. 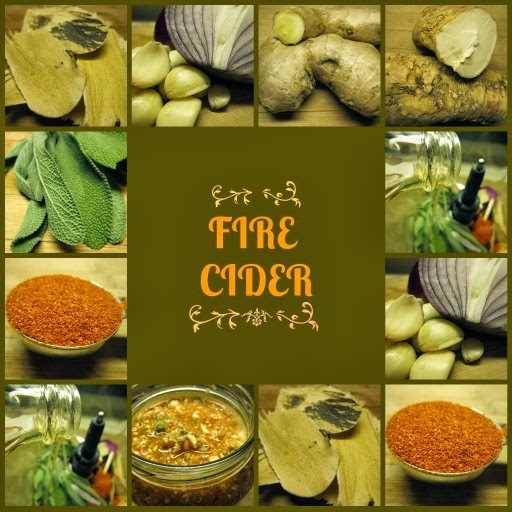 Simply put, Fire Cider is Raw Apple Cider Vinegar infused with herbs and spices. 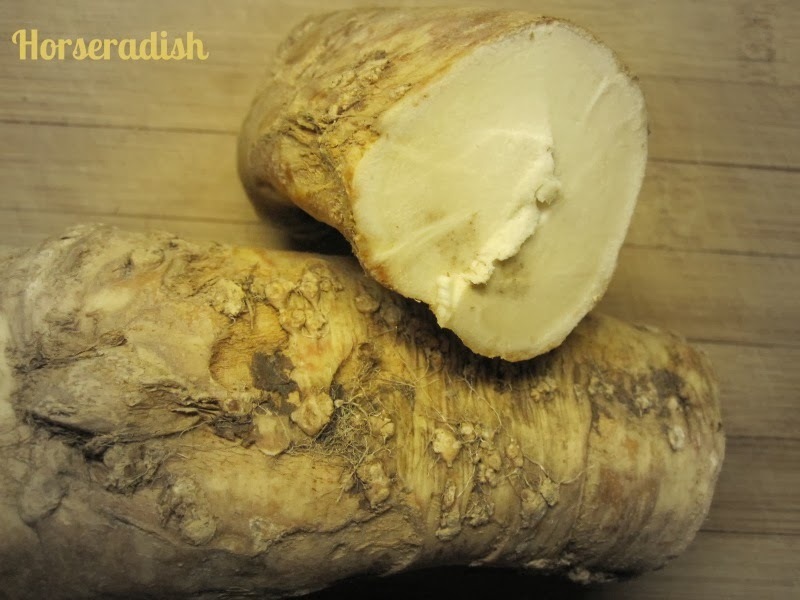 It has anti- viral and anti- bacterial properties. If you are interested in the specific health benefits of the ingredients , check out The Winter Herbal Pantry post here. I use Fire Cider in dressings and soups in the winter. It is delicious and very healing. And really easy to make. You can add other herbs in it , but I chose sage and astragalus, because I think they will be beneficial to my family. 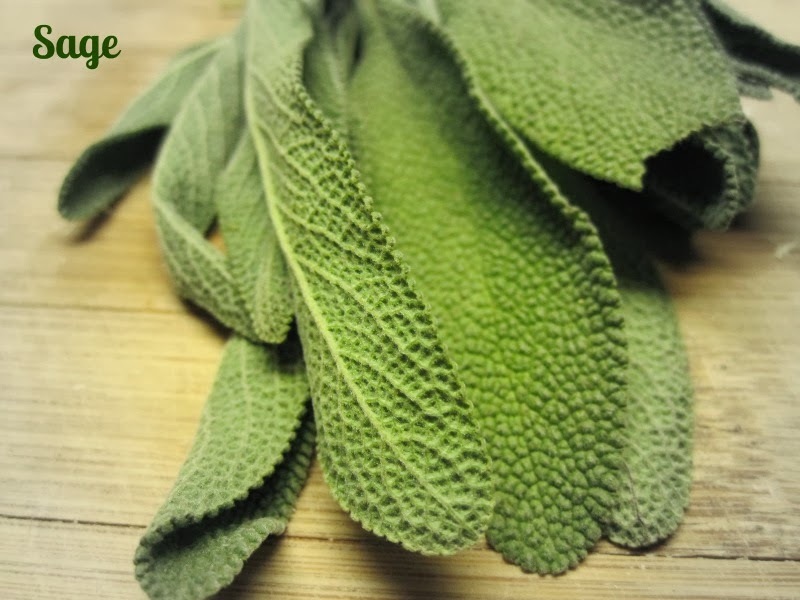 Sage strengthens the lungs and helps with coughs. 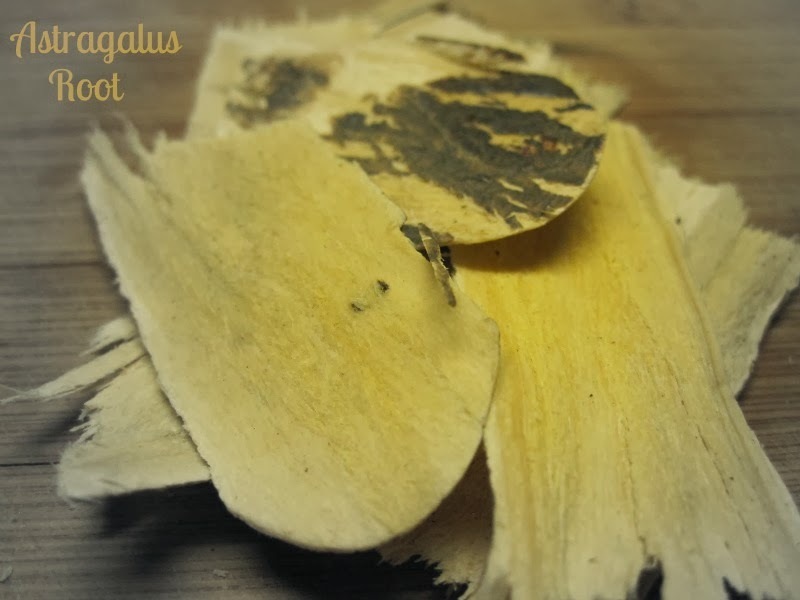 Astragalus is an adaptogen herb and helps the body deal with stress - emotional and physical. Add equal amounts of horseradish, ginger, garlic, and onion. You don't have to measure it with a kitchen scale, just a general estimate will work. 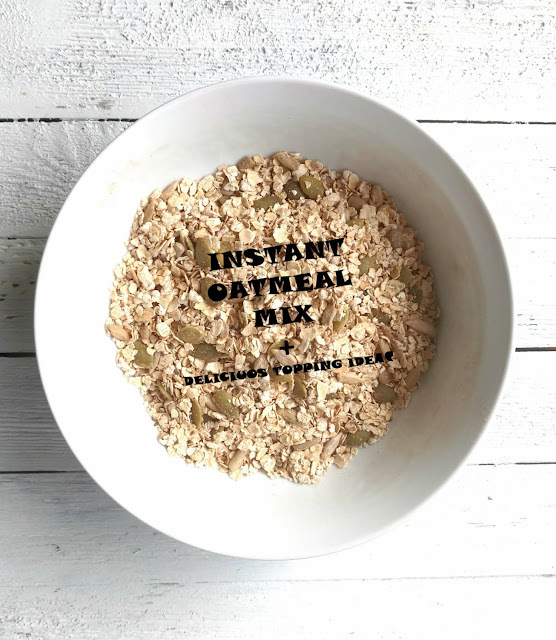 I blend everything for about a minute, until it is well mixed and in small chunks. Then I pour the mixture in a quart wide mouth jar and add additional vinegar to top it off. I recommend using a plastic lid when making infused vinegars , since the acid can corrode the metal lids. I let the mixture infuse for about six weeks. If you are in a hurry, you can dip your spoon in it by week two. Just make sure you add some more vinegar and let it steep for a few more weeks. 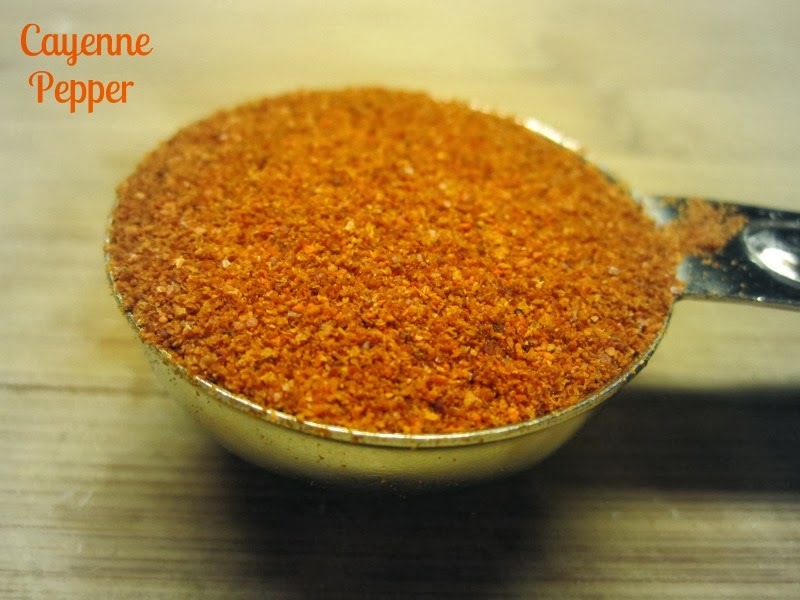 As a remedy on its own - take up to one tablespoon every couple of ours when you feel a cold coming . You can mix it with some water , if the taste is too strong for you. 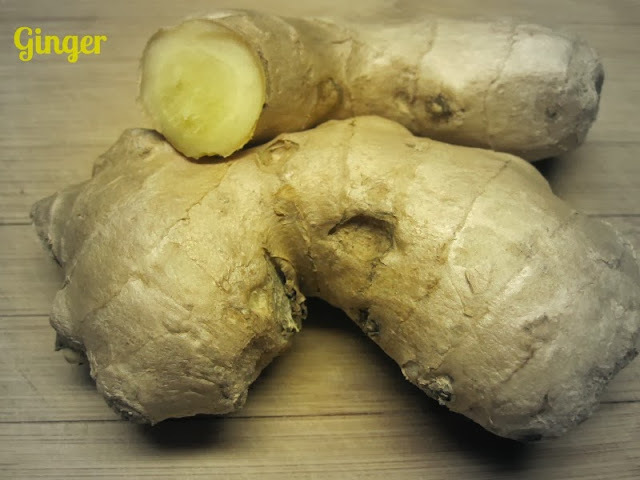 You can also take one tablespoon a day to prevent colds. As part of a dressing - I like to use it when I make a traditional Bulgarian cabbage salad. I use fresh white or purple cabbage, carrots, parsley and a dressing of the infused vinegar, olive oil and sea salt. It is delicious and very healthy. Add it to your homemade broth - I make chicken and beef bone broth at home and as a general rule I add some acidity to extract the minerals from the bones. 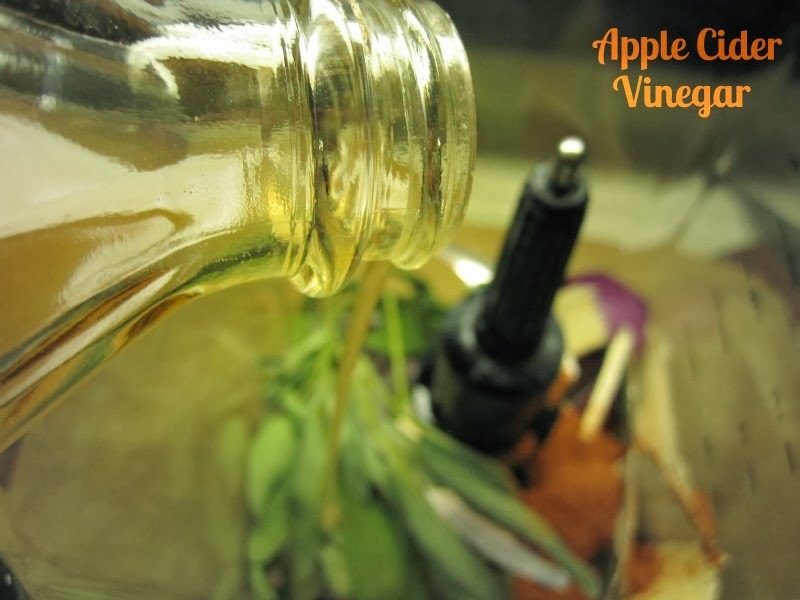 Adding Fire Cider instead of just plain vinegar give the broth a wonderful flavor. I hope you try this recipe. It is a variation on an old time remedy and I absolutely love it. What favorite remedies are hiding in you pantry?